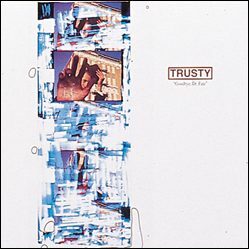 In 1990, Trusty was an established band in Little Rock, Arkansas, having already released records and toured the country. 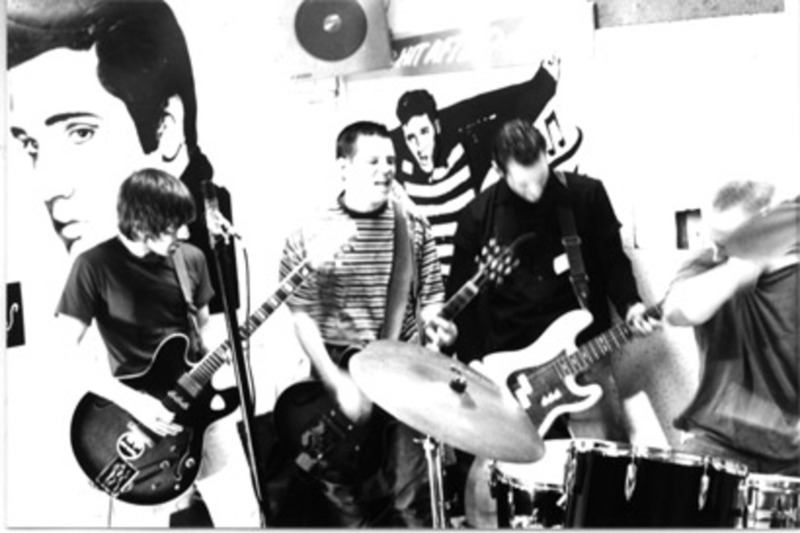 A few years later, most of Trusty decided to relocate to the Washington, D.C. area, having been longtime fans of the music scene. 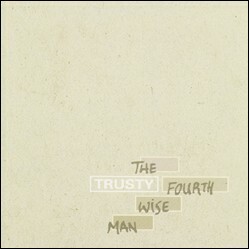 Trusty went on to release two more records in 1995 and 1996, both on Dischord Records and continued touring both the US and Europe. 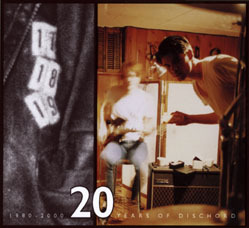 The band eventually broke up in 1997 when several members moved back down south.